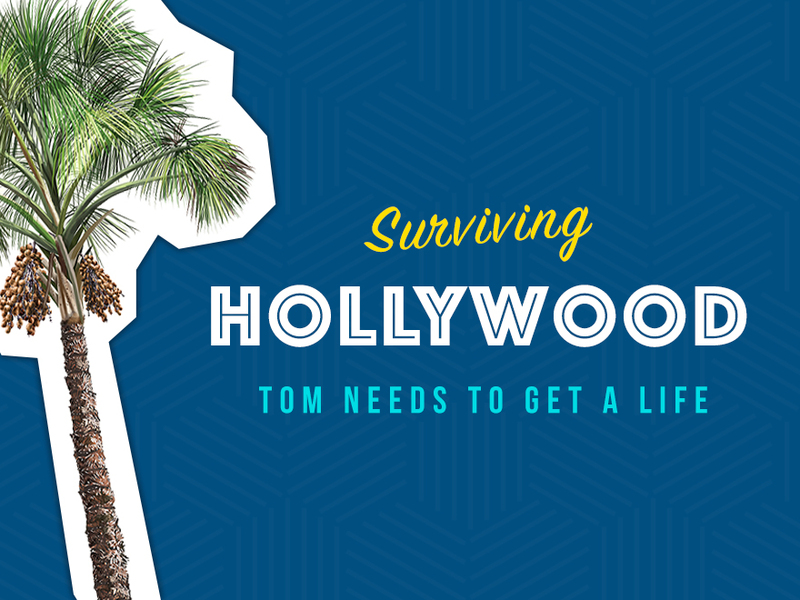 Living the dream in Hollywood – it’s a marathon, not a sprint. How do you survive the ups and (frequent) downs? What keeps you going? We help Tom with his latest freak-out and give you some ideas to make your journey an enjoyable, or at least more bearable, one.